See you again REAL SOON. 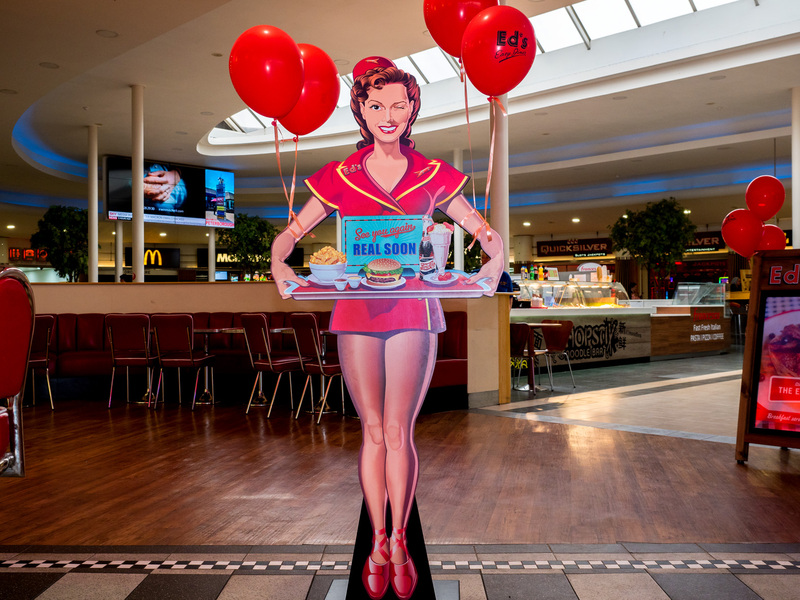 A message to customers leaving Ed's Easy Diner, Extra Motorway Services. Haddon, Cembridgeshire.